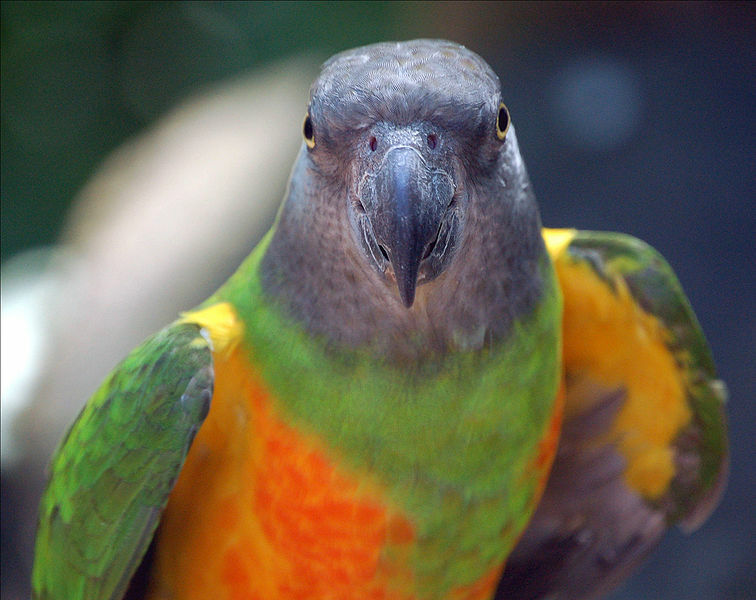 In the wild a bird will fly around, landing on a multitude of surfaces. These different surfaces keep their feet exercised and in good condition. 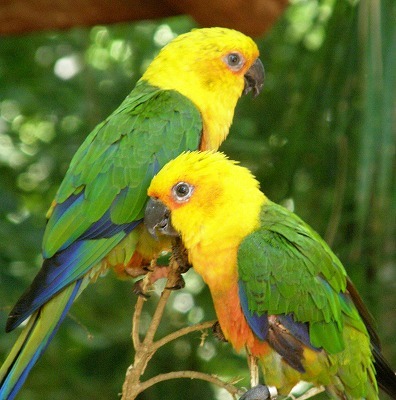 In their cages, our feathered friends are dependent on us to take care of their needs. 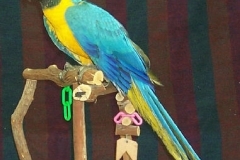 A variety of perches should be offered to help problems from developing. 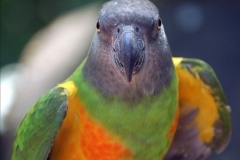 Perches come in a variety of material, sizes and diameters to meet all their needs. Manzanita is the hardest wood available and is grown in only California and Oregon. 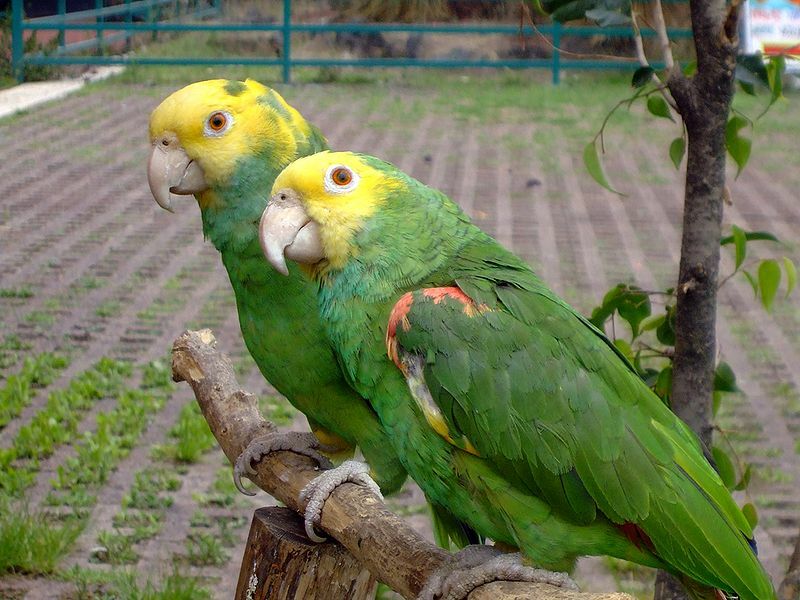 Different branches should be placed around the cage. That is a good place to start, but better care can be given. Multiple texture perches such as leather, rubber and plastic are all good and should be intermingled. Finally, purchasing either a bird tent or happy hut will get your bird off its feet for the night. Toys are generally an underrated item in a birds’ life. The truth of the matter is they serve a variety of functions. 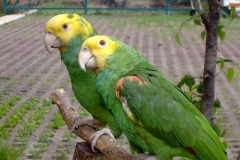 They act to stimulate a birds’ need to chew and help keep their beaks in good condition. 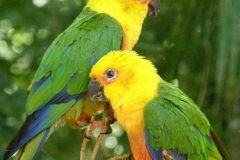 It provides mental stimulate and will keep your bird happy. 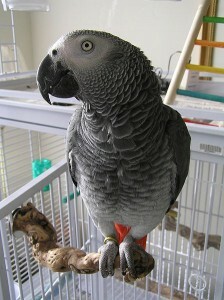 It will reduce stress from developing which can lead to problems such as feather plucking. Finally, it will help keep your bird from chewing other toys such as your wood cabinets and chairs. 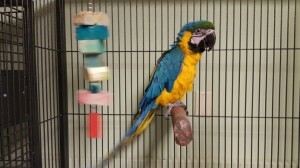 We strongly recommend that a bird has at least four toys in it’s’ cage. These toys need to be rotated on a monthly basis, with a new one put in and an old one removed. Different type toys should also be offered. 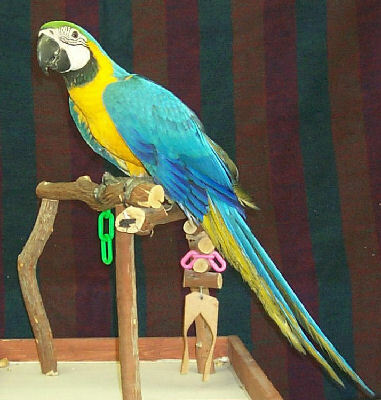 Toys that force a bird to forge for treats are a great way to keep them stimulated. Foot toys serve to exercise their feet while offering fun at the same time. Different texture type toys such as wood, plastic, leather and rubber should also be offered. In this situation, more is better.